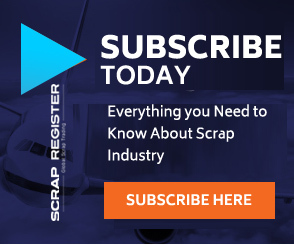 MUMBAI (Scrap Register): The most recent data from India show that the country’s gold imports rose last month on an annual basis but fell on a sequential basis, said Commerzbank. Analysts cited provisional data from the Ministry of Finance showing that India imported 46 tons of gold in January despite high local prices. This was a volume gain of 64% year-on-year. “Traders attribute this to the wedding season that begins this month. However, the high prices – gold in Indian rupees climbed last week to a 5½-year high – appear to have slowed demand for gold as imports were 23% down on December,” Commerzbank added.